Previously, on MinerBumping... Agent Alt 00 launched a crusade against the Orca miners infesting Nakugard's asteroid belts and ice anomalies. Alt's fleet of Catalysts successfully attacked a Russian Orca. Following a heated discussion in the their private channel, the Russian corporation withdrew from Nakugard. 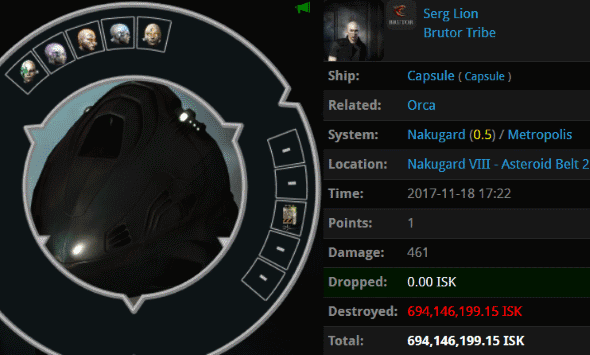 Only an hour after Alt's Catalyst fleet ganked the previous Orca, the Taloses were dropped on Serg Lion's Orca. Maybe two dead Orcas would be enough to get these miners' attention. ...To eliminate the miner's pod. Serg Lion's implants were no more. To ensure that the Orca's pod would be eliminated, Alt Izanami used a special smartbombing cruiser fit. An Agent after my own heart! The wreck of Serg Lion's Orca was an extraordinary sight. 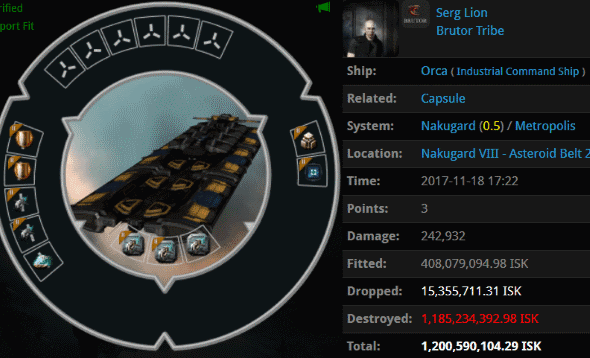 In barely more than an hour, two Orca miners had been killed in Nakugard. Yet the fleet of Orca bots did not flinch. They remained in the system, mining away like it was business as usual. But this was no ordinary day. The heroic Taloses rode again. 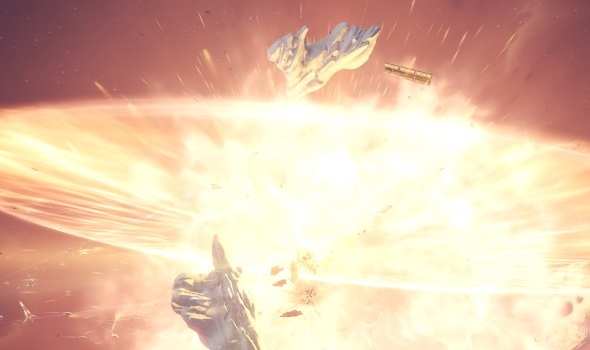 In the very heart of the Nakugard ice anomaly arose a terrific explosion. A flash of light shone forth--the light of the Code. 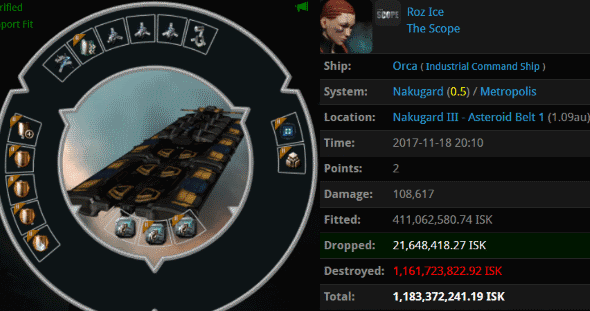 Roz Ice's Orca had quite a tank, but it could not withstand the gank fleet's firepower--or Alt 00's determination. They say that nothing succeeds like success. Having witnessed three times what Alt 00 was capable of, the Nakugard locals started to warm up to her. Though the bots remained cold. 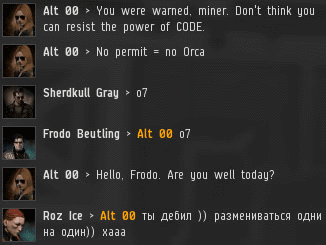 Alt 00 enabled Google Translate to ensure that Roz Ice was not, in fact, asking to buy a mining permit from her. 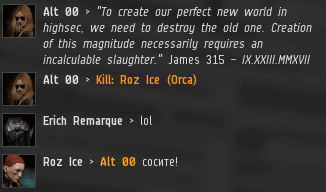 The rebellious Orca botters were stubborn. Alt 00 anticipated this. She never intended to win a quick victory. Our Agent's plan, all along, was to settle in for a long war. She knew it would be a test of wills. And no one has more willpower than an Agent of the New Order of Highsec. Even when chicken shitters lie about making ISK in hisec! wow just wow. why didn't antigankers stop the gank??? oh yeah that's right they were too busy being salty/toxic in their top secret channels. never forget kalynn shardani (anti-ganking moderator) who killed his infant child and then himself he was upset over ganking in a video game. Lol you must be defective if you think that. There are no suicide bots so your entire statement is just another lie. Much like all that highsec isk you make. Do you not even care that everyone thinks you are willfully ignorant? How mad could you possibly be over a retriever loss? Every time you post blatant lies you help Code win even more, good job hisec shitter. It would be more humane to just kill it with Void. I am speaking of INGAME culling of course! You sorry hisec miners need to stop the RL killings and child abuse. WTF is wrong with you? Little johnnie pedos, the lot of you. You appear to be the one that needs to calm down, CHODE. slave. I'm happily making billions in ISK. Alt 00's wrath is truly a sight to behold! Impressive! Alt 00 is the only miner ganker who operates on this scale. To hell with highsec ag carebear scum. It's time to kill them all, until they find a new game to play incorrectly. 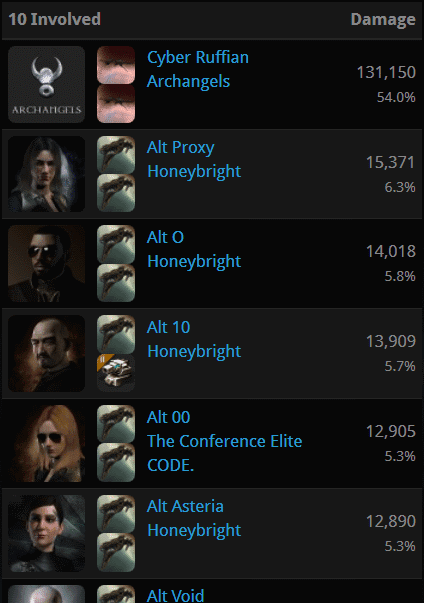 Yes I am saying that even if "EVE are dying", CCP would be better off without bots and highsec carebear child killers. 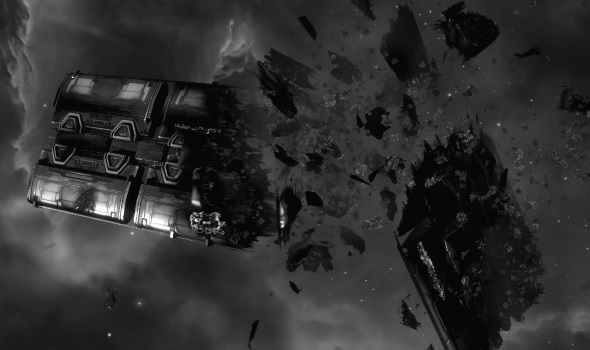 Imagine the publicity if CCP took an active stance and started publicly banning (and shaming) violent highsec carebear shitters. 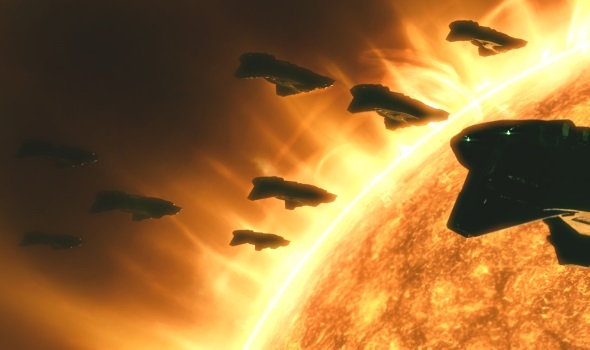 It would take so little effort on CCPs part to generate a lot of good press, and it would make EVE a better place. Carebears would be more apt to try self control over their default setting of impotent death threats and vulgarities if they knew public shaming was an option. The only reason someone would argue against this is if they were highsec ag criminals who break the TOS regularly anyway, and those are the "people" we need gone. At least there's this blog, where some of the most violent carebears can be put on display as a warning to the rest of us that they are dangerous and unstable, and in need of a repeated ganking. And until CCP steps up and does the right thing, we should all be hunting any carebear criminal that is featured here. James can guide us in the "re-education" of those that need help the worst, and from there it should be simple for a small group of dedicated gankers to teach those carebears some EVE manners. EVE is supposed to be about consequences ffs! It's time to show the carebear criminals what happens when they act like shitters in a game they don't deserve anyway. 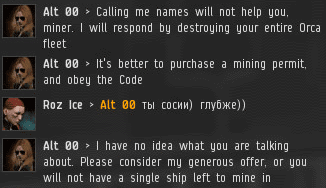 The Code (and EVE) always wins when some highsec child molester gets shamed until he quits! Here's hoping you highsec ag scum never calm down, it makes you easier to identify and single out for punishment. In game of course!! You ignorant shardani wannabes need to learn to seperate the game from your normal everyday criminal activities. Stop molesting your kids you silly highsec ag carebear shitters! Never forget that the antigankers were aligned with, and supported, that child killing criminal shitter kalynn shardani. Even after he killed his child IRL the ag scum supported his tactics of RL harassment and violence over losses in a video game. ALL ag scum that supported shardani deserve to be called out for their bad rl behavior toward hard working honest EVE gankers.